Every year our beach trip coincides with the Rochester Greek Festival. This year we were still in town for the first day so I went with Aprille. Mmmm the food is good! I could eat here each day of the festival and try everything. 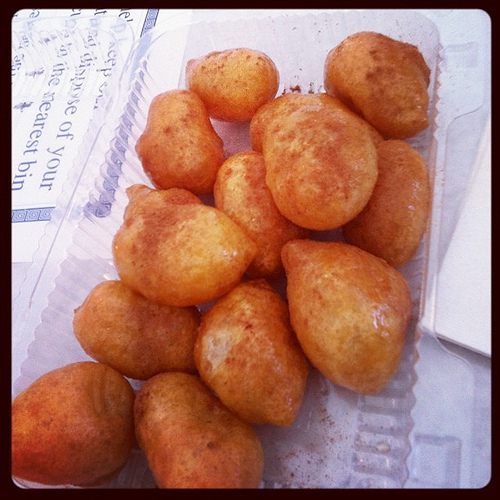 Honey soaked Greek deep fried donut thingies! 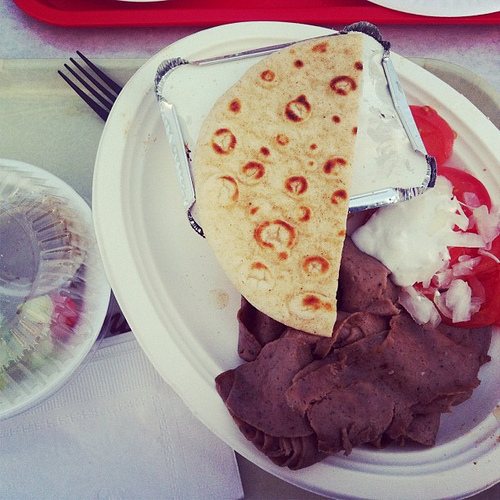 I'm quite jealous of your Greek Festival food-eating. Thanks for posting pictures. I miss it so much. Maybe while we are here in Europe we'll get to see Greece... I hope, I hope!